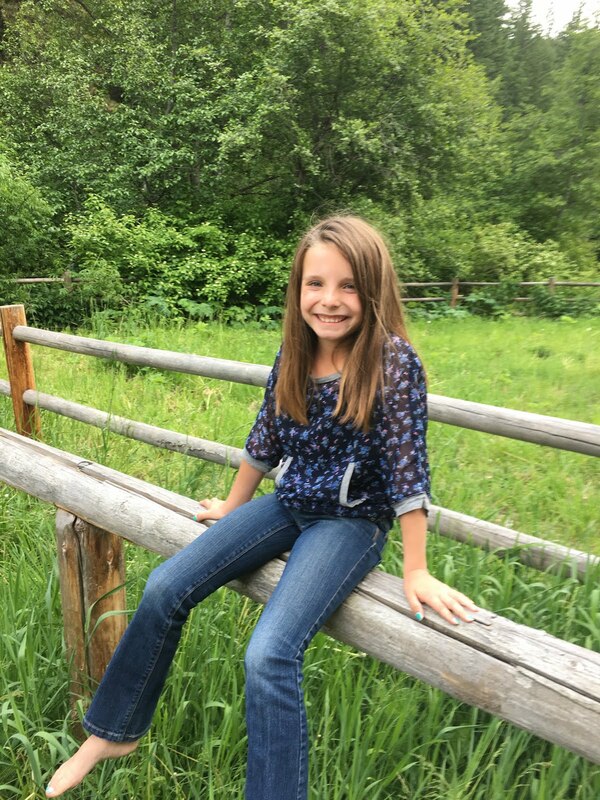 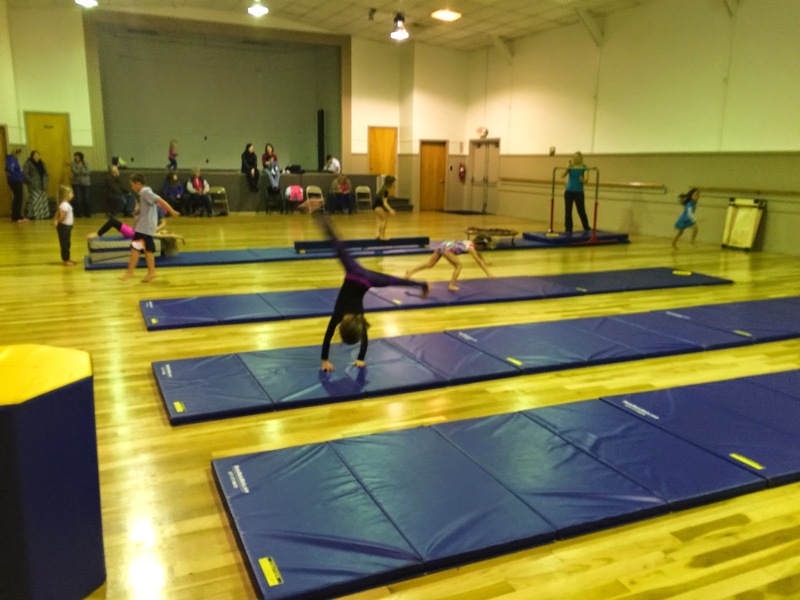 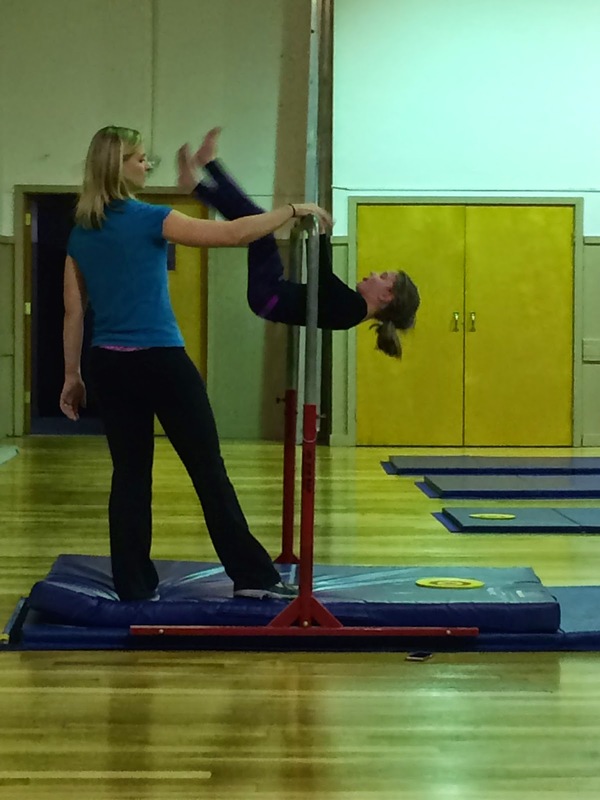 Payton recently began spending her Monday's in Ephrata working on gymnastics skills. 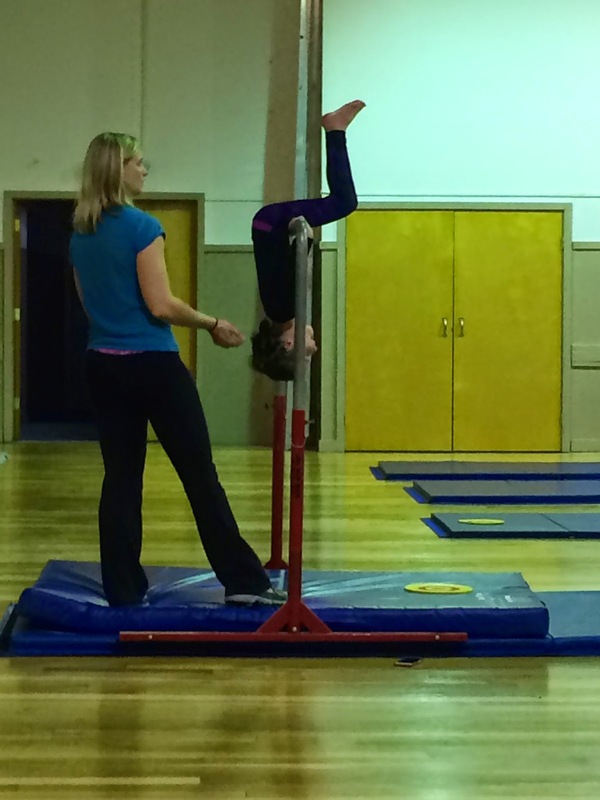 Through hard work she has mastered her tumbling skills, perfected her cart-wheels, and even swung around on the horizontal bar! 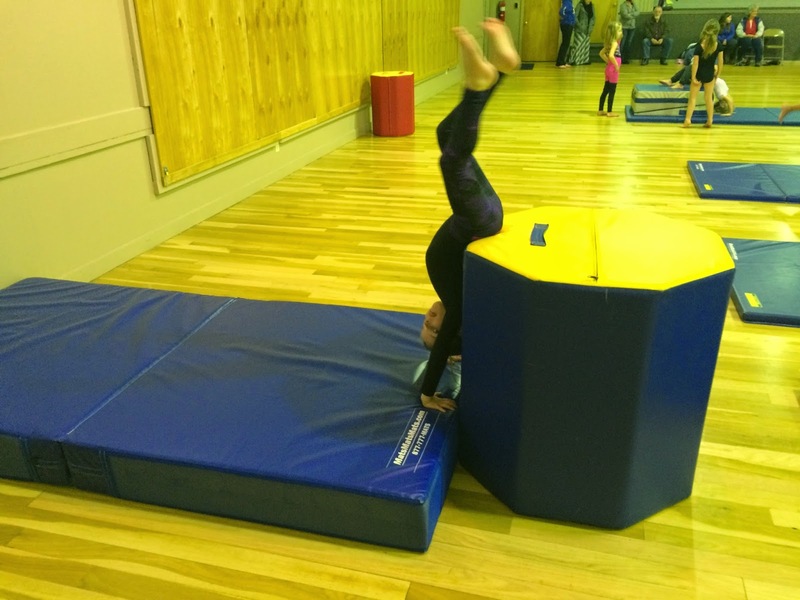 Amazing talents..... (which definitely don't come from Dad)!